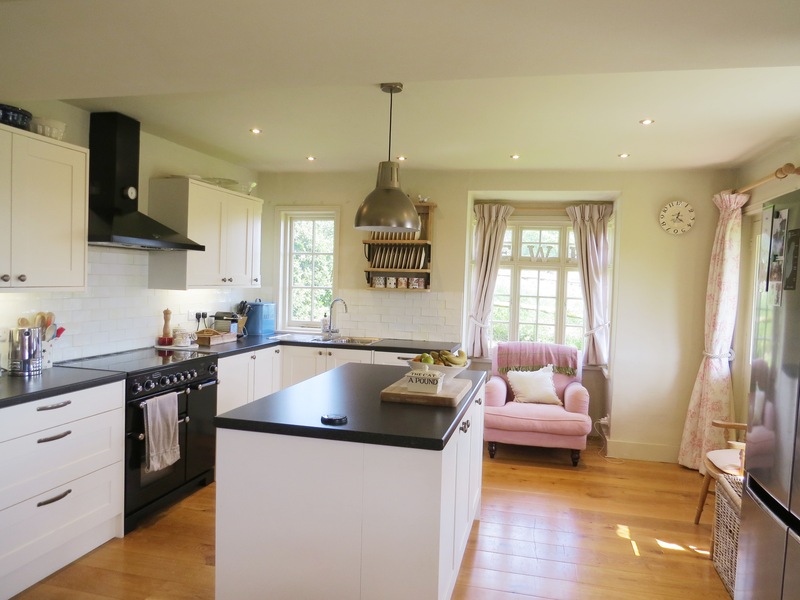 Located in the most breathtaking rural scenery and recently refurbished throughout, the cottage provides charming country idyll with contemporary design within. 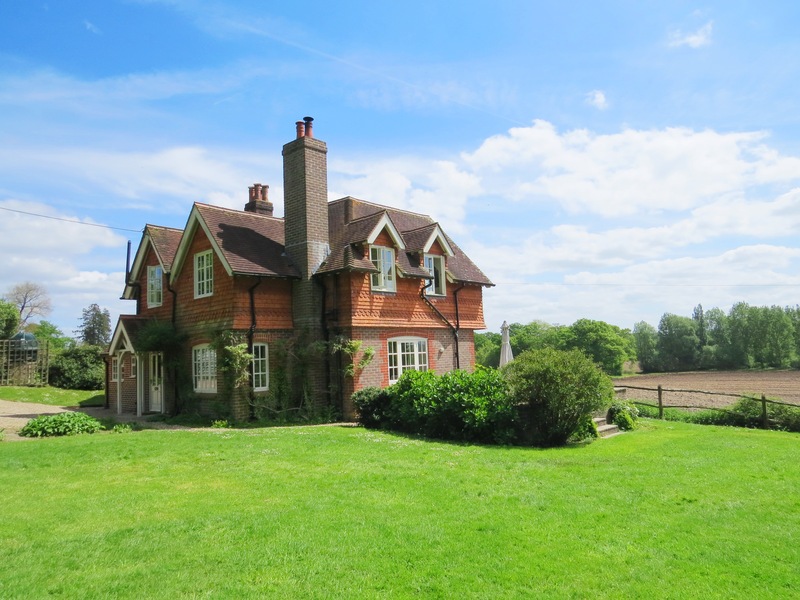 Located in the most breathtaking rural scenery, this cottage has plenty to offer. 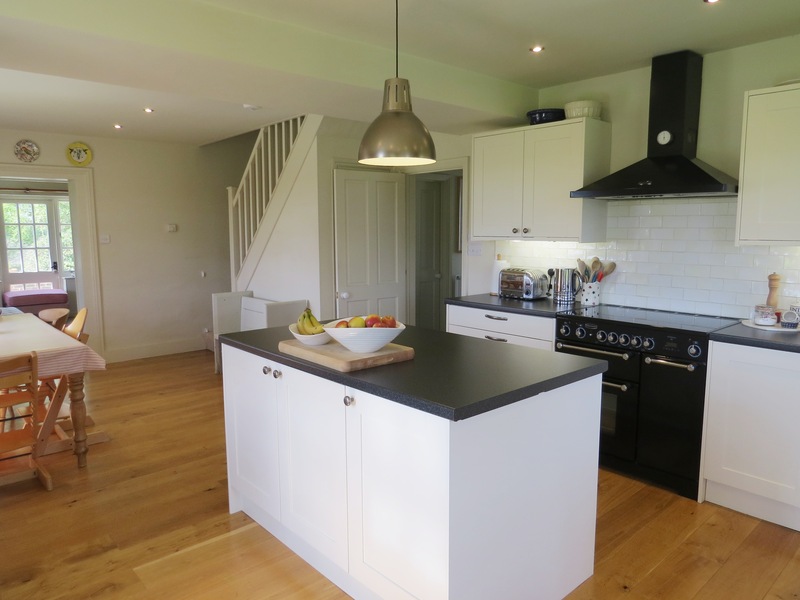 Recently refurbished throughout, the cottage provides charming country idyll with contemporary design within. 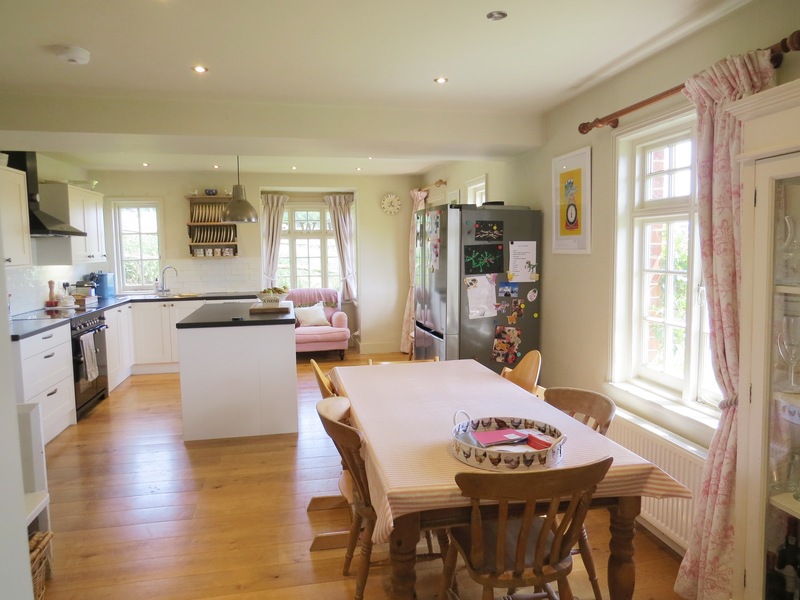 The ground floor provides a small entrance hallway, with a study to the right, a W.C and utility room to the left, before leading straight ahead into a spacious kitchen/dining room with brand new fixtures and views of the neighbouring fields. A door leads you through to the sitting room with woodburner featuring in central position and doors out onto a terrace. A staircase from the dining area leads you to the first floor, where there is a family bathroom with shower over bath, three bedrooms and a master bedroom with smart en suite. Externally the property has a generous driveway and a large wrap around garden.